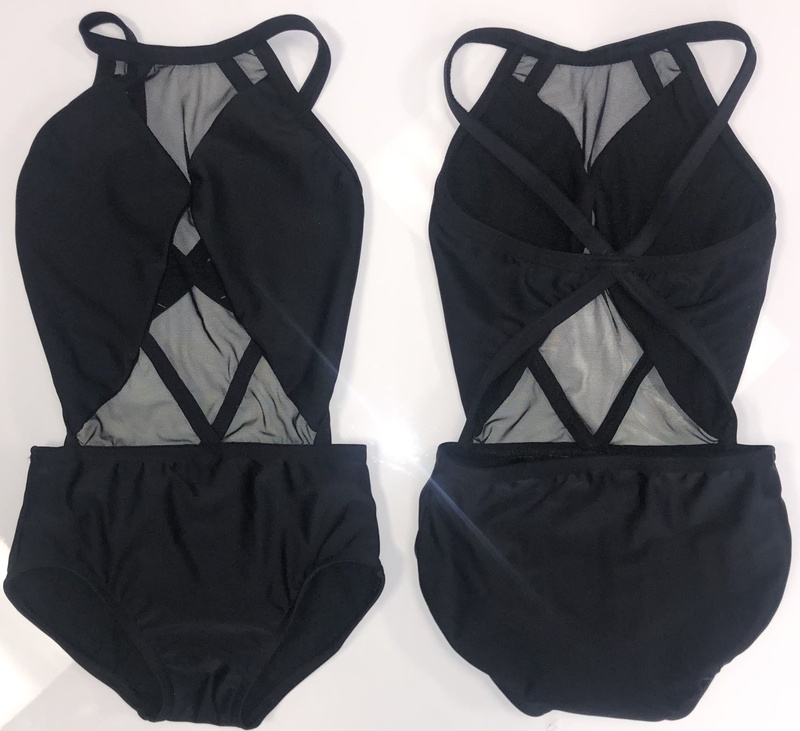 The Cassie leotard by BP Designs is fierce! This leotard has mesh and strappy accents that make it perfect for a convention, a costume, or just to class. With this leotard you will be sure to stand out. Unsure about your size? View our Size Chart.